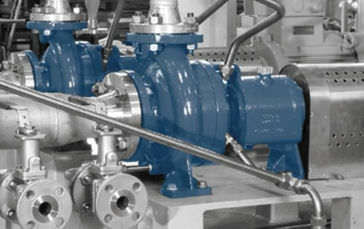 The standard chemical process pumps of the SIHIISOchem have a horizontal structure and one-stage volute casing pumps with dimensions to ISO 2858 / EN 22858. 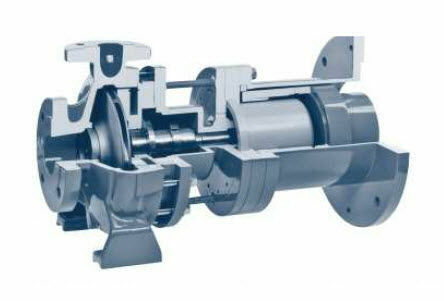 It has the technical requirements of ISO 5199 / EN 25199 and is designed using bare shaft end or close-coupled design with a modular frame. 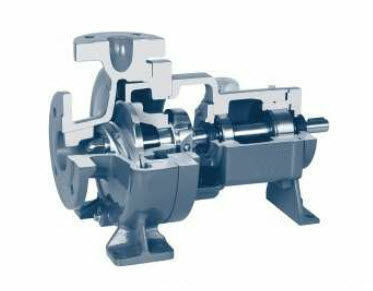 The shaft sealing can be single or double acting mechanical seals, magnetic drives or canned motor designs. 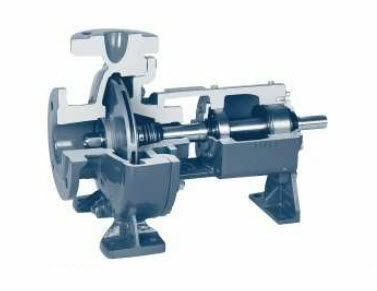 The speed of the standard chemical process pumps is maximum of 360 rpm and the temperature can go up to a maximum of 350 °C. It is available in head sizes of 150 m, casing pressure of 25 bar while the materials used are nodular iron, stainless steel, duplex. 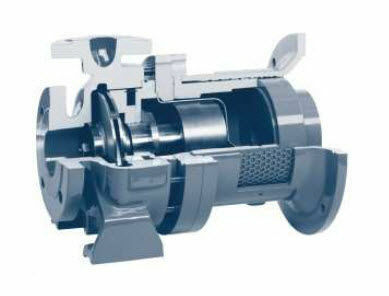 Additionally, this series is equipped with a mechanical locking as well as a magnetic drive.